Cardi B gave her first performance since giving birth as a surprise guest at the Drake and Migos show at MSG on Saturday (8/25), and now the Bronx rapper has announced another of her own hometown-area appearances. She’ll headline the annual Power 105.1 Powerhouse at Newark’s Prudential Center on October 28, alongside Lil Uzi Vert, Ella Mai, G-Eazy, Lil Baby and Juice WRLD. Tickets go on sale Thursday (8/30) at 10 AM. 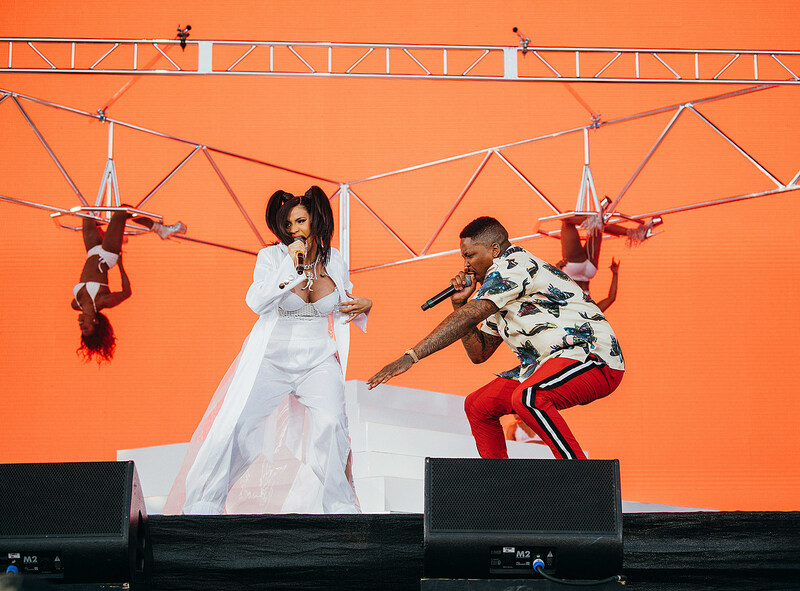 Cardi also plays NYC’s Global Citizen Fest on September 29 in Central Park, and other fests like San Antonio’s Mala Luna and Long Beach’s Tropicalia.